The Sensoria Drive In is back! 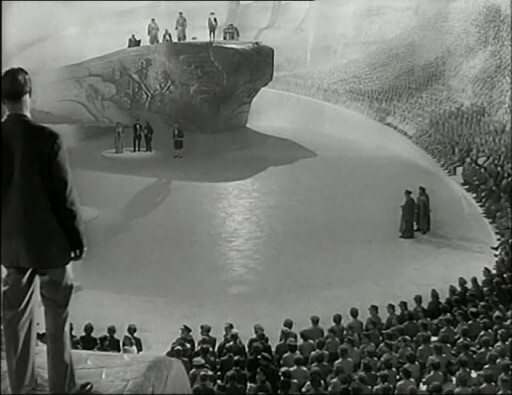 This universally adored tale of two worlds is told in black & white and Technicolor. 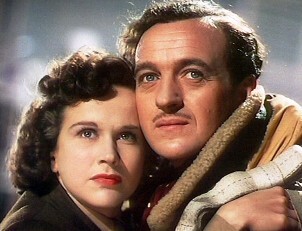 David Niven stars as a pilot who stands up against ‘the Other World’ for his rights to life and to love. This stylish, classic 1940s romance will be presented on a 40 foot screen on the site of the former RAF Norton – a site steeped in local history. There will be a coffee stand, hot dog concession (with fried onions!) and small bar on site. Bring blankets , snuggle up and the film will warm the cockles. There will be a surcharge of £8 per person for cars with more than 5 people. Presented in partnership with Film Hub North, led by Showroom Workstation, as part of the BFI Film Forever Love season. * With thanks to the Safety 1st Driving School Academy for all their help in allowing this event to take place.